Ever since Laura and Chantal made this amazing Green Jasmine chocolate tart we’ve been slightly obsessed… It’s officially chocolate month at Lahloo, so we have the perfect excuse to indulge. 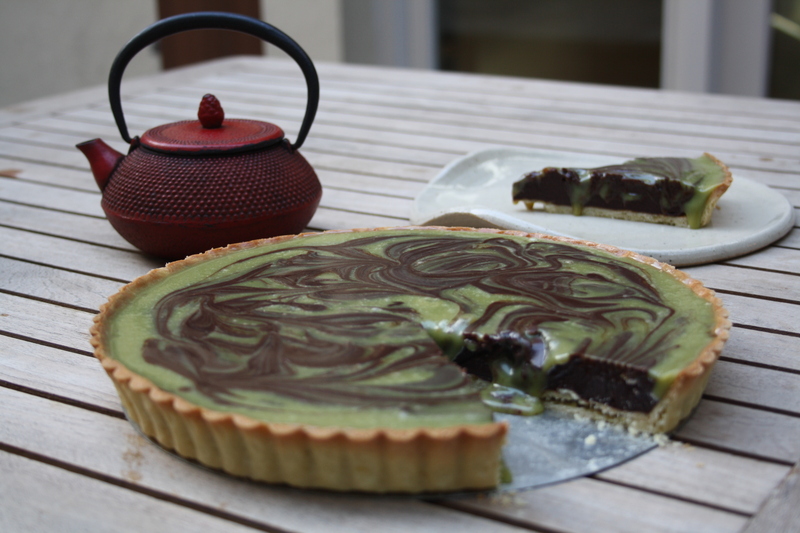 We’ll never stop marvelling at the perfect marriage between chocolate and Green Jasmine, and Chantal’s idea of adding matcha was a stroke of genius! Bring the 300ml double cream to the boil, with 3tbsps Green Jasmine. Place it in a bowl, cover with cling film and set aside. Bring the 200ml double cream to the boil, mixed with 2tbsp Green Jasmine and the matcha powder. Place it in a different bowl, cover with cling film and set aside. Let them infuse for an hour. In the meantime, chop the two types of chocolate and place them into two different bowls. Bring both creams to the boil again, keeping them separate. 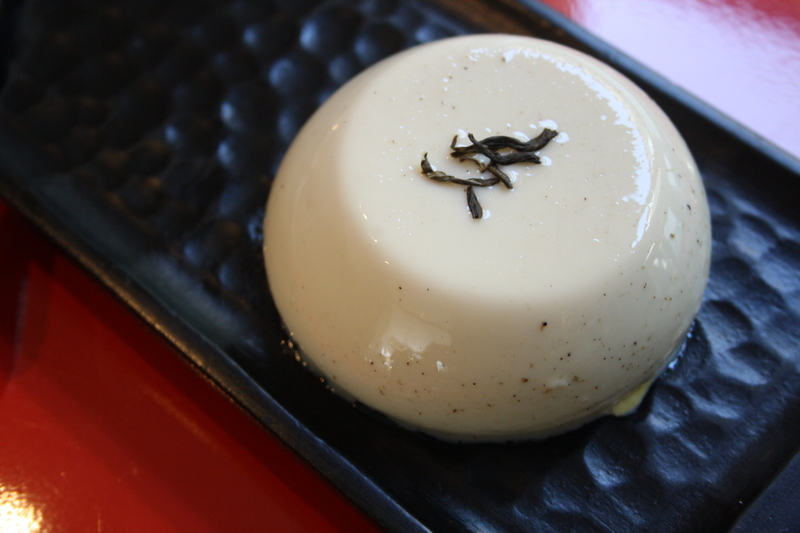 Strain the plain one over the dark chocolate, and the one with matcha over the white chocolate. Stir until the chocolate is melted. Pour the dark chocolate mixture over the pastry. Pour the white chocolate mixture on top and swirl until it looks pretty. Allow to set for at least two hours somewhere cool… and enjoy! It might come as a surprise to begin with, but milky, creamy flavours work really well with our hero of the month, Green Jasmine. So we came up with the idea of using this delicately floral, crisp tea in a well-known Italian classic: Panna Cotta (which literally means “cooked cream” and it’s as easy to make as it sounds!). Pantry chef Laura’s recipe has exactly the right consistency and perfect wobble, and the soothing flavour of Jasmine gives it a delicately floral twist that is simply stunning! Place the milk and double cream in a pan. Add the loose tea to it and bring to a simmering boil. Remove from the heat. Cover with cling film and let it cool overnight. Strain in the morning. Place the gelatine in a different pan, cover with cold water and leave to the side for a few minutes. Meanwhile, add sugar to the milk and cream and bring to the boil. Take the gelatine out and squeeze off any excess water. Place it in a separate bowl. Pour the hot liquid over the gelatine, whisking constantly. Strain into a jug. Set to one side until cool at room temperature, whisking now and then. Pour it into ramekins or molds. Leave overnight or at least six hours until set. To serve, dip the base of the ramekin briefly in boiling water and turn onto a plate. Enjoy! Me and my Mum are like two peas in a pod! She is a very special lady but we don’t live very close to each other. I often tell her how much I love her but as an extra treat she, along with every Mum, has a very special day every year dedicated to them. This year Mothering Sunday is on 3rd April. To be in with a chance, simply tell us why your Mum deserves this treat. Relax, unwind and indulge your senses in style at Cowley Manor in the heart of the English countryside! Over the past 2 weeks I’ve been taking Vicky, our new ‘tea apprentice’, on a tour around some of our customers. It’s been great fun but also really wonderful to take stock of some of the amazing people and places we supply with Lahloo Tea. 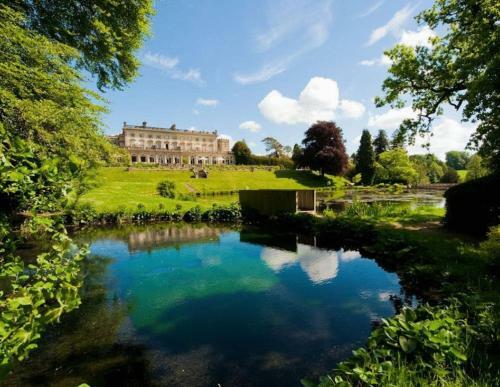 One of these very special places is Cowley Manor in the heart of the Cotswolds near Cheltenham. A few months ago we started working with the team at the incredible luxury hotel spa. 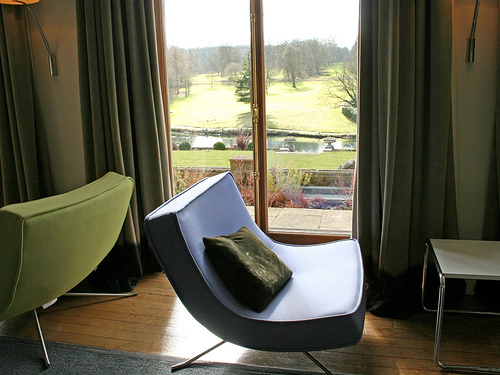 Cowley Manor is a contemporary chic country house hotel set in the idyllic British countryside. With an emphasis on comfort, service and very few rules, Cowley Manor is the perfect place to relax, unwind and indulge your senses. The hotel oozes simple luxury and everywhere you look there is a another special place to daydream. Not only do they now serve a fabulous cup of tea in the hotel, but they do so in style. 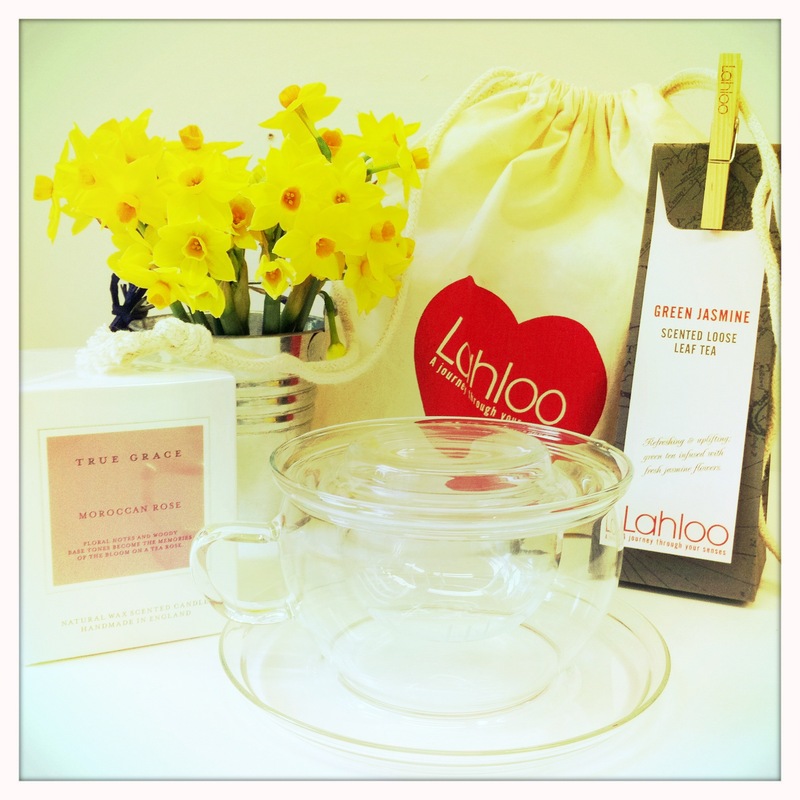 You wouldn’t expect anything else from the team at Cowley Manor though; they use the Lahloo Tovolo Tea infuser. 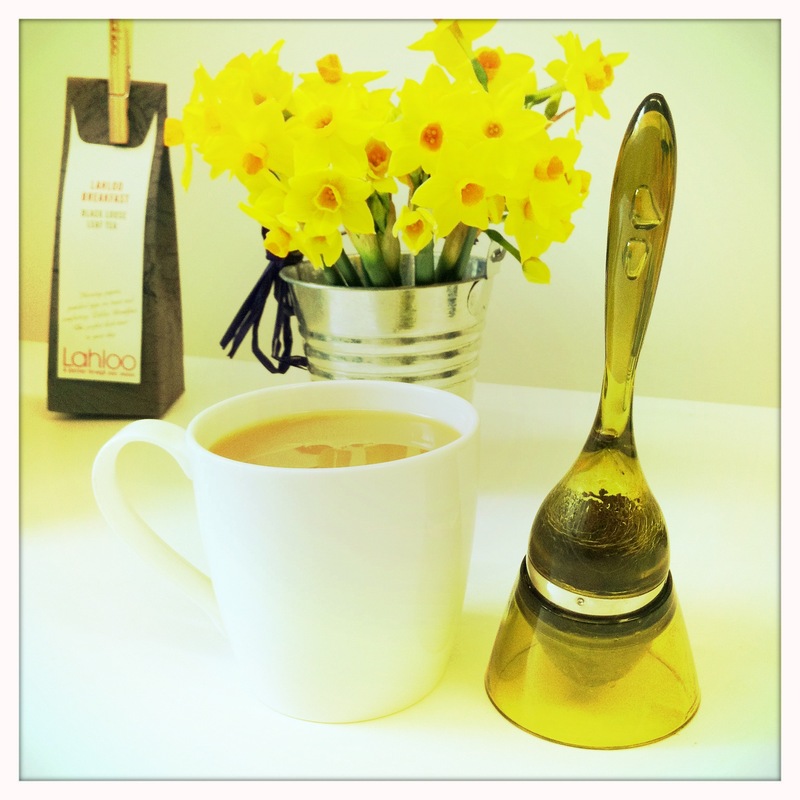 A unique, simple yet stylish way to enjoy loose leaf tea-cup by cup, at work or on holiday. Then there is their fabulous C.side Spa! The C.side Spa uses only the most natural of products during each experience and their own in-house Green & Spring product range. Its such a stunning setting with a beautiful range of products it was a pleasure to be invited to create three specific blends. Each had to be in keeping with Cowley Manor’s ethos of relax, unwind and indulge the senses with natural ingredients taken from the British countryside used throughout the Green & Spring range. The 3 teas Kate created – Bliss (a blissful, indulgent blend of Green Jasmine and Rosebuds), Revive (a reviving blend of Japanese green tea, fennel and peppermint) and Unwind (an utterly relaxing blend of Chamomile Flowers and Lavender) – are delicious as well as therapeutic. Whatever your mood or feeling, these teas complete the Cowley Manor experience. And they have been hugely successful with guests at the hotel, spa and village shop. This place is the perfect place to getaway from it all. 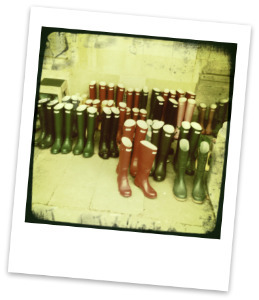 They even have wellies you can borrow! 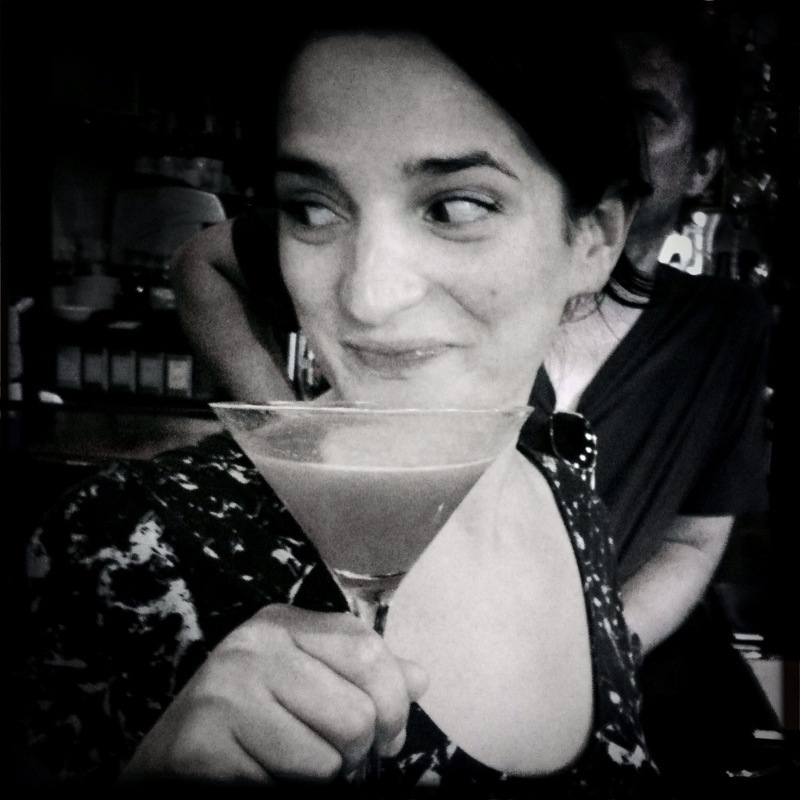 Last July at the Bristol Wine & Food festival we served up Long Island Iced Earl Grey Tea and Amber Mojitos and they went down like a storm in a teacup (sorry)! So we’ve been working on new recipes for this years’ events – including Bristol Wine & Food 2010, Clinger Farm’s Harvest festival and Dartmouth Food Festival – with our friends at The Rummer Hotel. 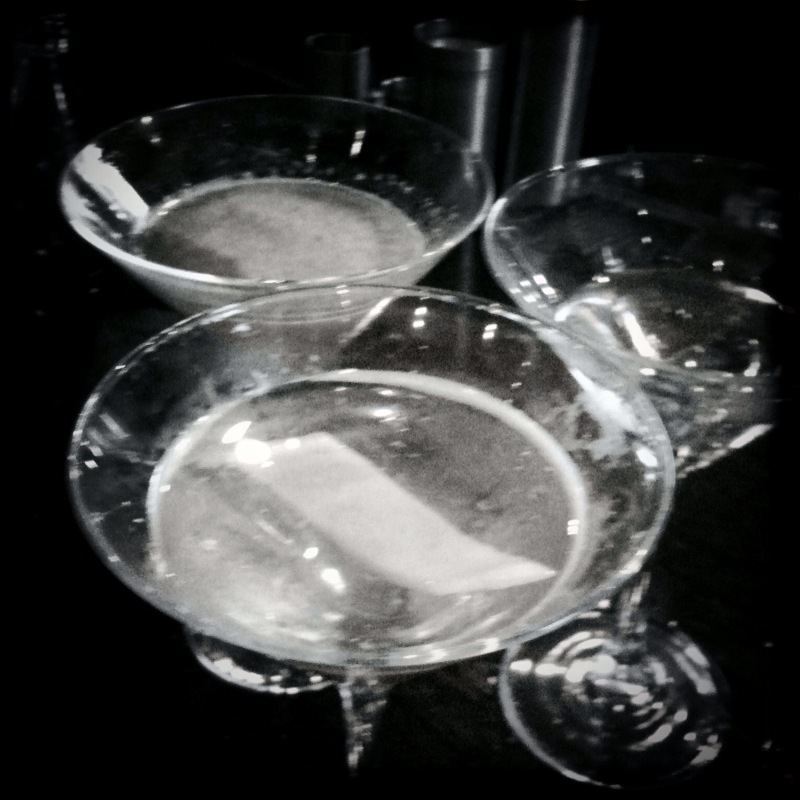 Fabulous bar tenders and mixologists and last night I invited a very select twitter crowd (@cowshedbristol, @pearcafe and @essexeating) to give me their verdicts. ‘Caviar’ Marteani – Didi’s clever and unique molecular competition entry. 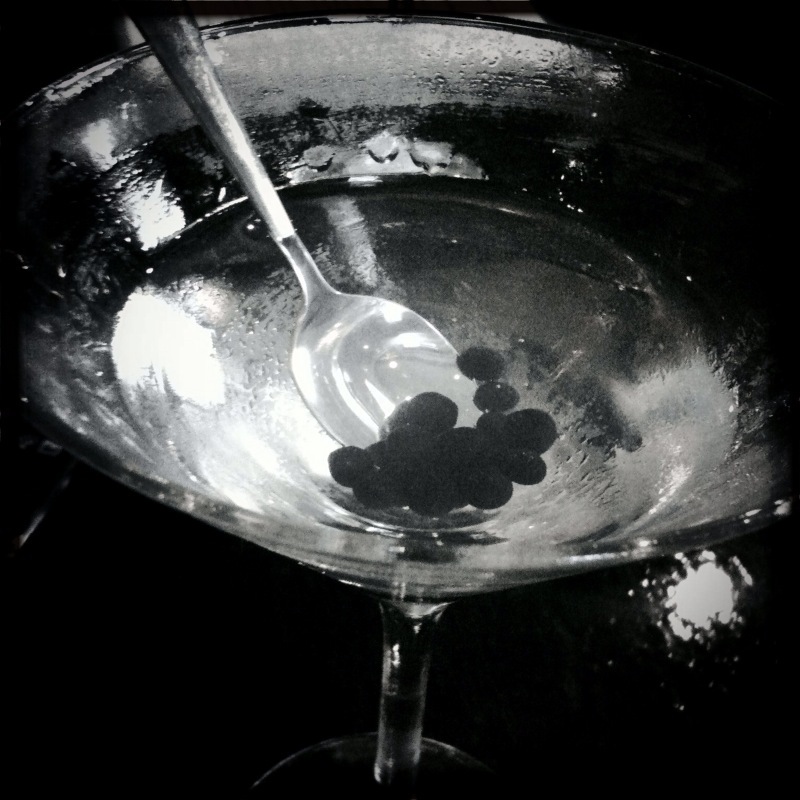 Dry gin martini with fabulous little black salty pearls of our cinnamon Smokey tea ‘caviar’ to give you a burst of flavour. Crazy but a little tricky for us to replicate! 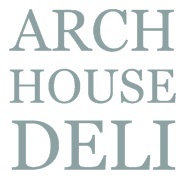 We will be tea tasting on Saturday 6th February at the lovely Bristol deli, Arch House Deli. The deli has been a long time fan of Lahloo tea, in fact they’ve been stocking them from the outset. Anyone entering the Deli recently can’t miss the beautiful dedicated stand of Lahloo Tea. They have recently extended the range of tea and now also stock the fantastic Forlife Stump teapots (the name really doesn’t do them justice) that they use in the café. 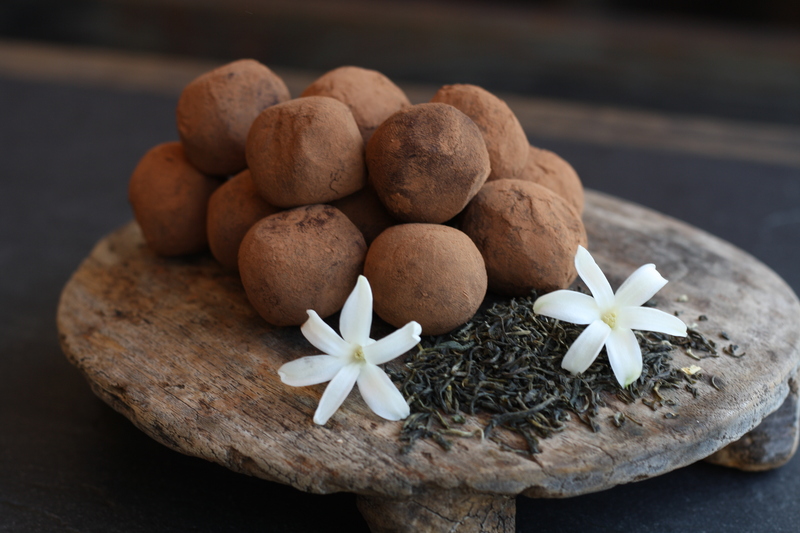 Drop in on Saturday 6th and try some of the range – delicious black tea, rare oolong tea, uplifting rose and jasmine tea, rare Korean green tea, special Chinese white tea and digestive infusions – and find out more about Lahloo fantastic teas.